A choice from any one session per week at NEST TKD (Teesside & North Yorkshire). Access to all sessions at NEST TKD (Teesside & North Yorkshire). Members of the same family are offered a £10 discount for the 2nd member, and a further £15 discount for the 3rd member. Any additional family members will train for £10 (This offer is only applicable to family members that train at least 2 times a week). 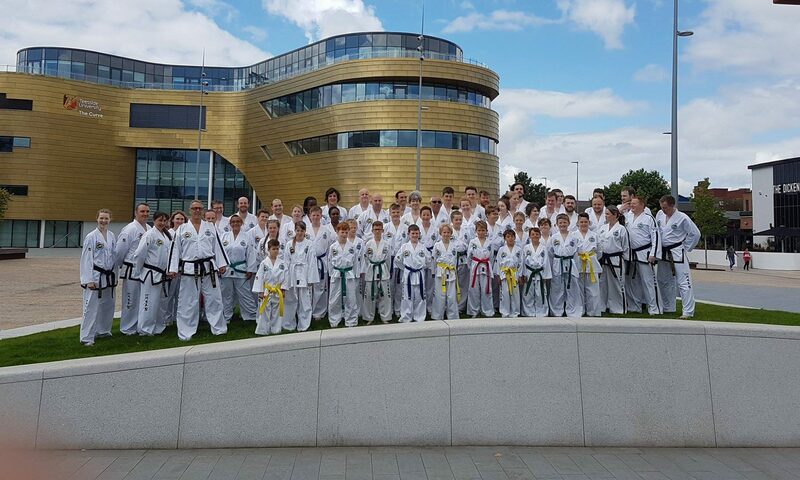 Students are required to become members of the UK National & British Taekwon-Do Council. This annual membership fee of £35, is for personal insurance which is a legal requirement for all martial art practitioners in the UK. We use GoCardless direct debit system to take training fees, the payment cycle is every 4 or 8 sessions depending on your training frequency.